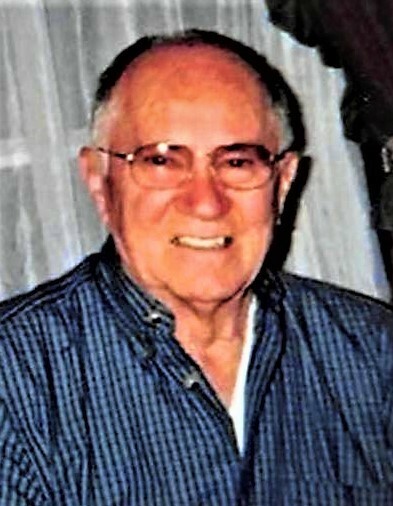 Harvey Eugene Pratt, 87, of Bradford passed away Friday, March 29th. He was born June 3, 1931 in Roosevelt, Arkansas to the late A.L. and Martha Ann Pratt. Harvey loved gardening & spoiling his grandkids. He enjoyed having cattle on the farm growing up. He loved to have beans & potatoes for super with his brothers. He owned rent houses for a while. Harvey’s favorite food to eat was vanilla ice cream & his favorite drink was fresh lemonade. He loved being outside, especially during the summer. Left to cherish Harvey’s memory is three grandchildren, Philip Pratt and wife, Savannah and Amanda Pratt; five great grandchildren, Laynie Croy, Tucker Brown, Racer Moore, and two on their way, Reese Pratt and Baby Pratt; two brothers, Howard and Clenis Pratt; five daughters, Deborah Deason, husband, Tommy, Sherry Moore, Tara Rose, Darlene Holt, and Glenda Smith, husband, Donnie; and one son, Larry Pratt. In addition to his parents, Harvey is preceded in death by one son, Phillip Pratt. Harvey will be dearly missed. Visitation will be Tuesday, April 2nd at the Searcy McEuen Funeral Home. Funeral will be Tuesday, April 2nd at 2:00 pm at Searcy McEuen Funeral Home. Burial will follow at Roosevelt Cemetery.